Basemapp is a golf-oriented and map-based management platform. 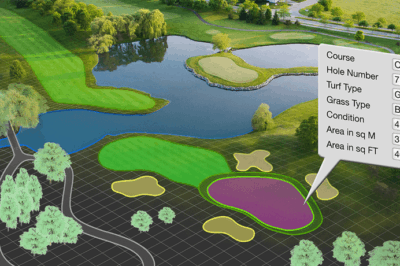 GIS has a growing role in golf from managing courses to facilitating the symbiotic relationship between golf courses and environmental protection. Web sites with information specifically regarding Golf and the use of GPS and GIS technologies. Find information on consulting firms, golf course management, and resources relating to golf course mapping.